Backyard Horticulture For Fun and Profit - Free qty. 1 per order please. 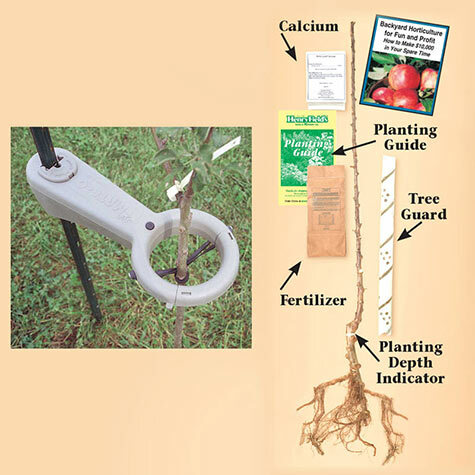 Why Buy Gurney's® Deluxe Fruit Trees?